The Pentagon is moving fast to develop an interceptor missile that can simultaneously take down multiple incoming warheads. 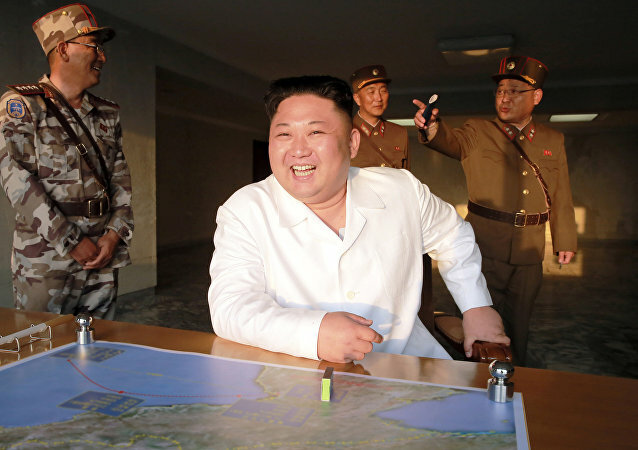 On May 21, North Korea test-fired their Pukguksong-2 medium-range solid fuel ballistic missile, marking a major leap forward for the Hermit Kingdom’s missile capabilities – and US intelligence had no idea it was going to happen. Experts didn’t think such an advancement would appear for several more years. 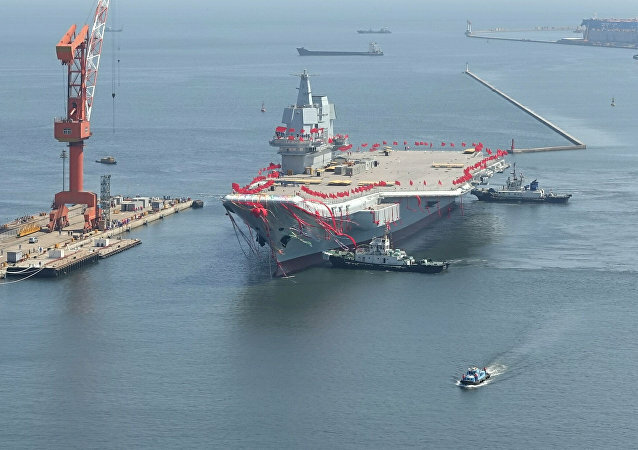 The US Navy hopes to welcome China’s People’s Liberation Army Navy (PLA-N) at the Rim of the Pacific (RIMPAC) drills in 2018, even though Washington and Beijing have traded pointed jabs about the latter’s island-building in the South China Sea, which the US has slammed as illegal. As the Taliban makes a resurgence in Afghanistan, regional experts say that a bipartisan bill recently introduced in the US congress that seeks to cut US funding to Kabul could have a devastating impact on the ravaged country’s national security. 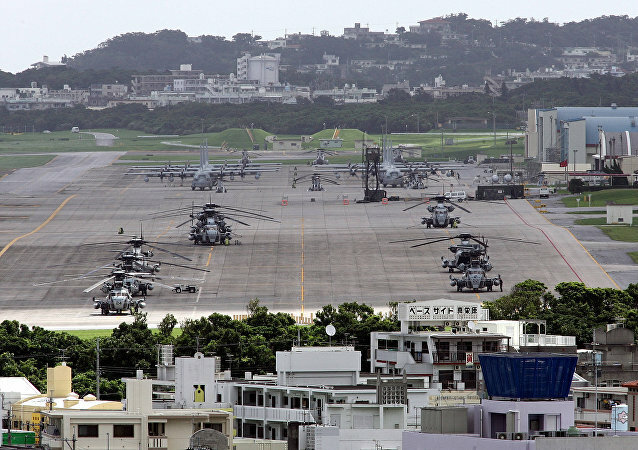 Okinawa Governor Takeshi Onaga plans to sue the national government in an attempt to halt the relocation of the US Marine Corps Air Station Futenma from Okinawa, according to local media. The decision by the US military to hold a snap exercise near Okinawa hints at Pentagon’s apparent belief that the US troops can do as they please on the island without having to worry about the consequences. 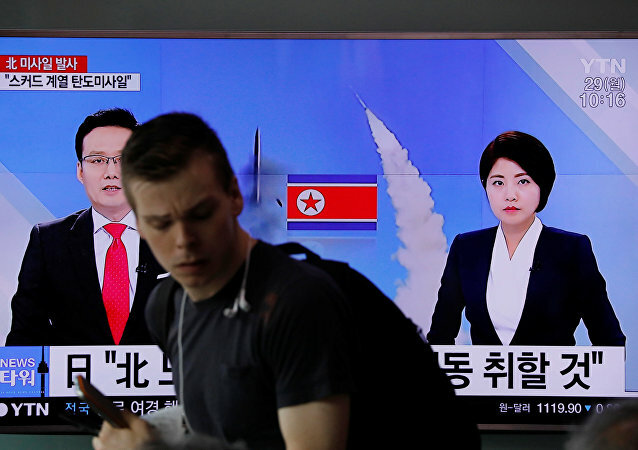 Despite his tough talk, US President Donald Trump is likely to follow the same North Korea policy of the "carrot and the stick" as all his predecessors," Professor Georgii Toloraya told Radio Sputnik. Indian forces deployed along the Bangladesh border are up against a new type of smugglers – one who smuggles saris (Clothing worn by Indian women) from India to Bangladesh. To curb dependency on defense imports, the Indian government has taken steps over the last few weeks to ease defense manufacturing rules for private companies. Experts wonder if the government knows the risks it runs into by rushing into privatizing defense contracts without testing the companies. South Korean President Moon Jae-in and Japanese Prime Minister Shinzo Abe agreed on the necessity of imposing further sanctions and pressure on North Korea after its new ballistic missile test launch, local media said Tuesday. 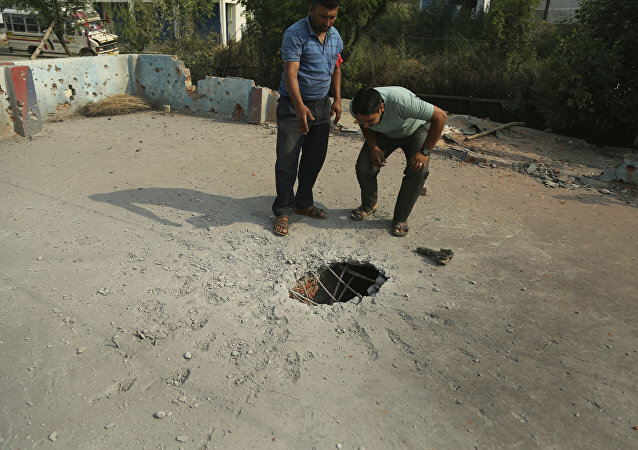 Nine troops of the Indian Border Security Force (BSF) were injured, including two who were critical, on Tuesday morning at a firing range located near the Indo-Pakistani border in Rajasthan. 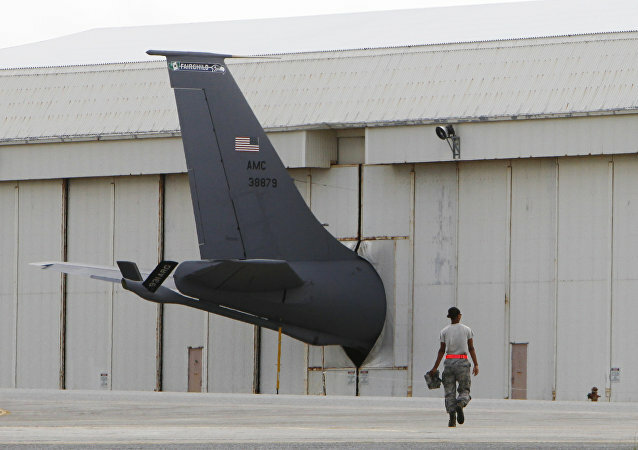 The incident occurred when a mortar accidentally exploded during a training exercise. South Korean President Moon Jae-in stated that the ultimate goal of his government is to bring North Korea to the negotiating table over its denuclearization. Indian investigation agency, the Central Bureau of Investigation, has started a high-level probe into the purchase of 111 aircraft for Indian national carrier, Air India, which allegedly benefits foreign aircraft manufacturers. The deal was concluded with Boeing and Airbus in 2005-06. 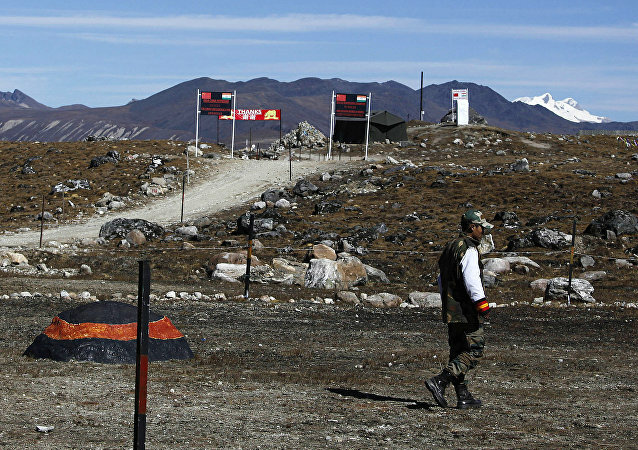 China has asked India to be cautious and maintain restraint over infrastructure development along the India-China border. The Chinese Foreign Ministry statement came after Indian Prime Minister Narendra Modi inaugurated a strategic bridge which links Assam with Arunachal Pradesh. 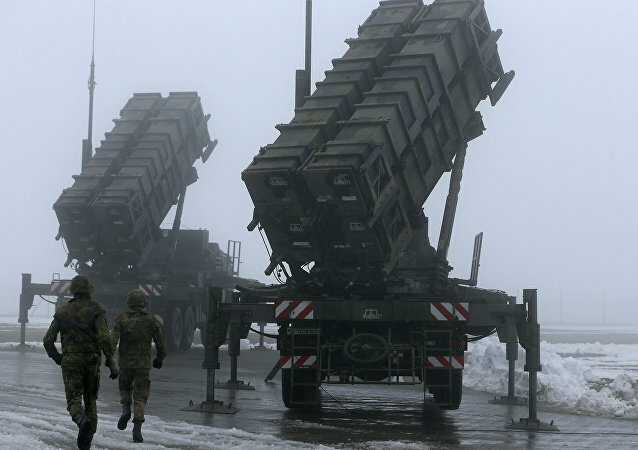 The Indian defense ministry has approved a major contract worth $2.7 billion for the purchase of Akash missile systems for the Indian Army developed by the state-owned Defence Research and Development Organisation (DRDO). The president ordered to reveal who had authorized the secret entry of rocket launchers and why this was not disclosed. Japan's defense minister urged the US military at the Okinawa island to scrap their parachute drills slated for May 31 - June 1. 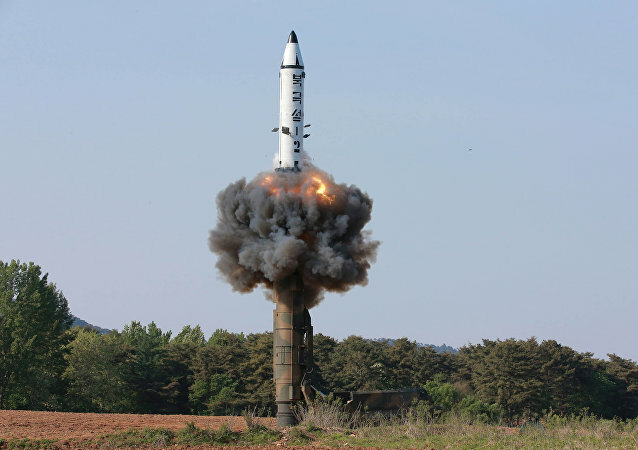 Commenting on North Korea's latest ballistic missile launch, Russian experts noted that it reflects Pyongyang's drive to complete the creation of a multi-layer nuclear umbrella in order to tackle what Pyongyang sees as a regional threat emanating from Washington and its allies. North Korean leader Kim Jong-un called for developing the country's defense industry in order to send a bigger "package of gifts" to the United States. Japan should be careful in its statements related to the disputed South China Sea, China's State Councilor Yang Jiechi said, as quoted by the Chinese Foreign Ministry on Tuesday.